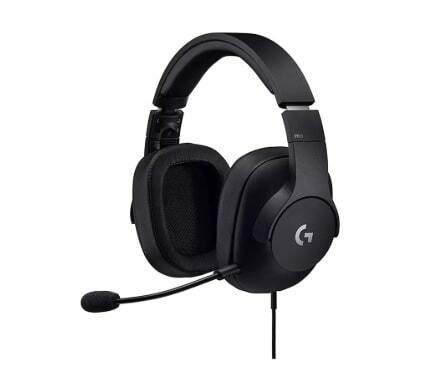 Indeed you need a good gaming headset whether you want to get immersed in moviemaking games such as Spider-Man or Red Dead Redemption 2 or looking to step your Fortnite game up. Yes! You need one but not the junky one which comes with an Xbox X One or PS4. Get your hands on a wireless gaming headset, instead. 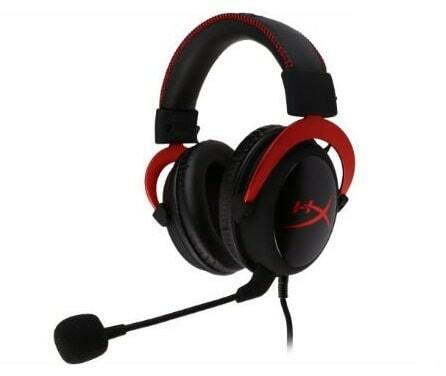 There is an extensive amount of Headphones for Games from so many brands in different price ranges. 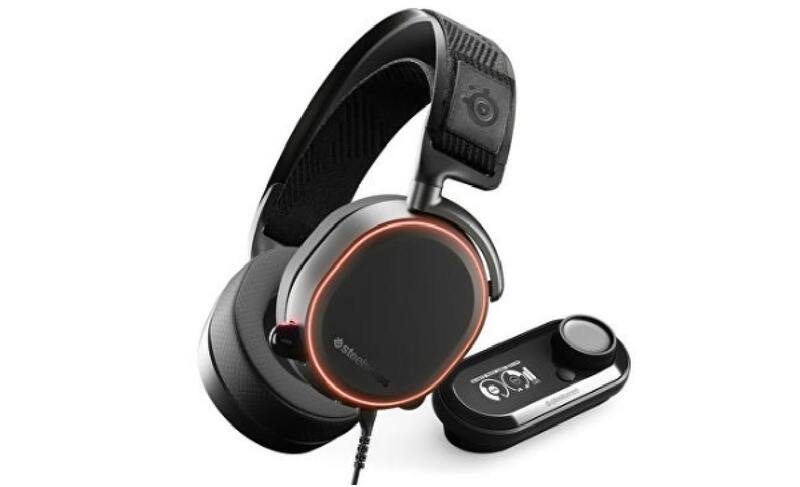 Our top pick is “SteelSeries Arctis 7” as it offers an exquisite and comfortable fit alongside high-quality and crystal-clear sound for both music and games. Interestingly, it’s compatible with every platform (not really!). Well, if you are a budget-conscious buyer and not willing to spend more than $150, HyperX Cloud Revolver S is our favorite pick thanks to its impressive audio quality at the eye-catching price. 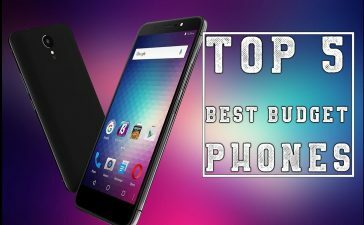 But, there are numerous options in-between, from wireless headsets to Premium PC models with a plethora of customization options. We have compiled a list of Best Gaming Headphones you can buy right now. The most appealing part of SteelSeries Arctic 7 is, you can easily forget it’s a wireless mode when using. 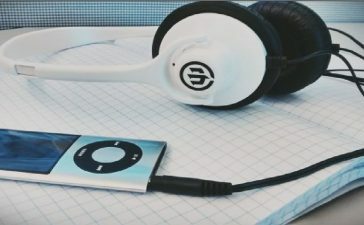 There is no more muddiness or any audio artifact which have ruined the party for wireless headsets. It sounds as perfect as best wired models. 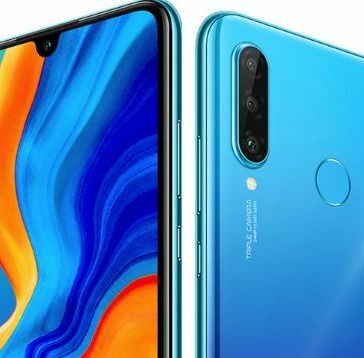 The exceptional battery life clocks in at over 20 hours and if you use it heavily throughout the year, that figure is hardly dropped off – even keep playing while charging. This amazingly designed Cloud Alpha presents an exquisite sound and builds quality with essential features done greatly and importantly, no feature-flab expanding the price. It sounds great both in games and music environments and each 50mm driver’s dual chamber design is intended to give low, medium and high frequencies space. 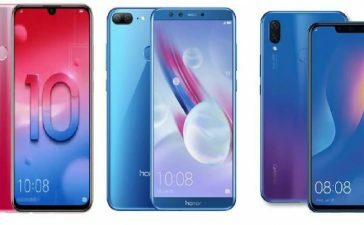 Moreover, it’s the normal impressive build quality, eye-catching padding, and high comfort levels when playing games for a long period of time. 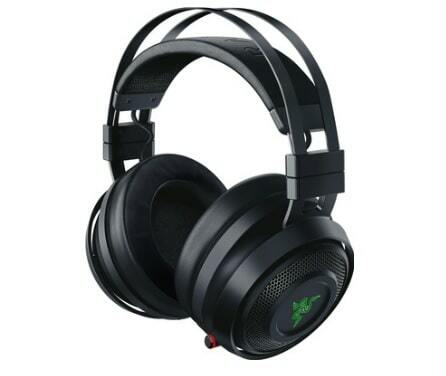 This is Best Gaming Headphones for PC and highly recommended because of the better frequency response range. If you are looking for a great wireless headset for real surround sound, look no further as Asus ROG Strix has got you covered. Made with an unorthodox design which is intended to highlight its enormous drivers. Though it looks like an Angry Birds, it’s not deniable the power of its low end or openness of the surround sound. Both front and rear 40mm drivers are partnered through a 30mm center and two 20mms at the rear and the side. The Dolby’s virtual surround gives amazing surround a real run for its money nowadays. The articulation, however, within these earcups is quite impressive. 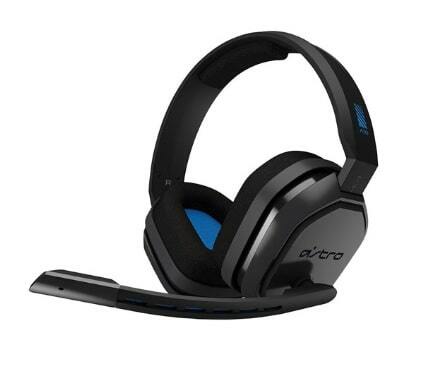 The Astro A50 Wireless Headset is one of Best Gaming Headset for Xbox One money can buy. Back, when an original Astro A50 released, we named it a game-changing experience-enhancing headset and to be very honest, its wireless successor follow in its footsteps. Not only it’s fully ready to rock with your PS4, but also your PC, Xbox One and legacy consoles too. In short, it’s a headset that’s robust and versatile. Scouting for budget-friendly Gaming Headsets in Australia? The Logitech G Pro is the right answer. It’s designed to help sports athletes with a view to stripping away all the fat which is normally found in other gaming headsets. 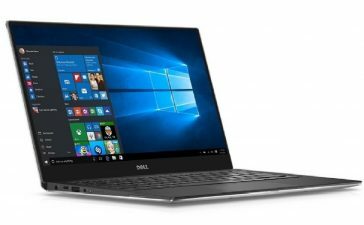 The design is quite fundamentals that it might amaze so many of use as there is no virtual surround, only a mic mute and volume scroll wheel by way of controls. Well, it’s a highly comfortable and sturdy headset which will last for years. 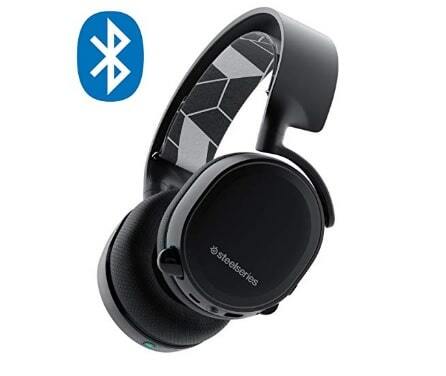 This gorgeous SteelSeries Arctis 3 Bluetooth headset is an exquisite solution to a Nintendo Switch’s problem of requiring a separate app (mobile app) for chat online. Interestingly, you can wire up to your Switch for game audio while getting a wireless chat from your PC or phone i.e. Discord, Skype or Nintendo’s own service thanks to its analog and Bluetooth capabilities. The SteelSeries Arctis 3 Bluetooth touts the same amazing sound and comfort level as SteelSeries Arctis 3 – makes for a strong pair of Bluetooth headsets thanks to its unassuming design. 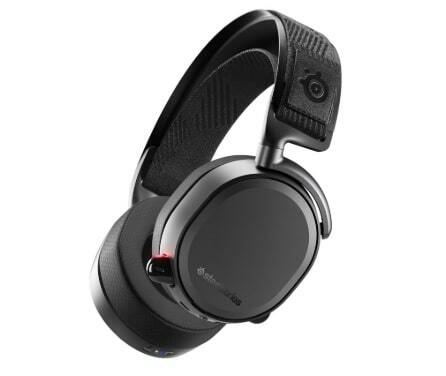 The Arctis Pro Wireless headset from SteelSeries is a high-end and Best Gaming Headset for PS4 as well as a smartphone. 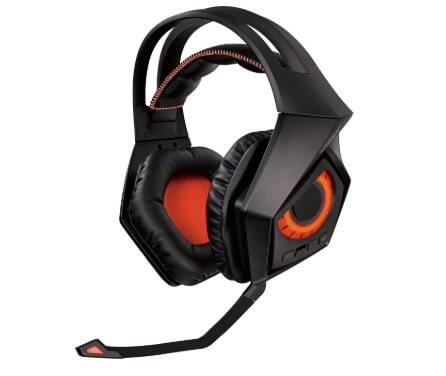 This is a fusion of 2 amazingly designed SteelSeries models named “SteelSeries Arctis 7 and SteelSeries Arctis Pro + GameDAC”. The wireless capability and digital control box of an old 800 model – partnered with sound performance and comfort of the Arctis range. Perfectly placed at the top end of the roster, it’s all about luxury. However, you need to break your bank to pay for that luxury for sure – but what you get is worth the money. Thanks to its 800, you can easily change batteries so fast, plug the depleted one into a base station to charge and pope the charged one out. So, you no longer need to stop gaming or plug the headset in. The Razer Nari Ultimate comes loaded with the company’s latest HyerSense Technology, it feels like you are wearing a pair of subwoofers on your head. Unquestionably, it’s a little bit expensive, but it really is worth the money. It comprises a vast gamut of haptic frequencies instead of one static mode of vibration – it exhibits one of the most true-to-life rumble sensations. Due to support for it isn’t programmed at the software level, every game you love is compatible – but it’s more than just haptic. 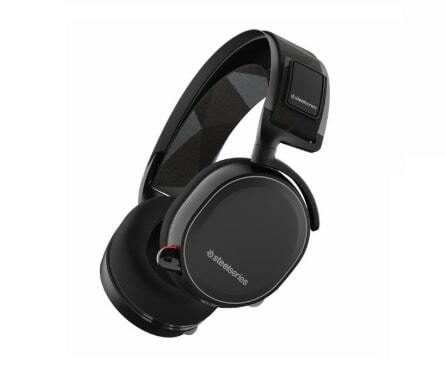 The overall comfort of the headset is marvelous and the wireless connection is a rock-solid one. We at TechenGuru, do not test headsets and all the information on this single page is entirely based on test results from different online sources. So, if you find something wrong in terms of price, features or specifications, do let us know down in the comments that can help us come up with accurate and authentic information.